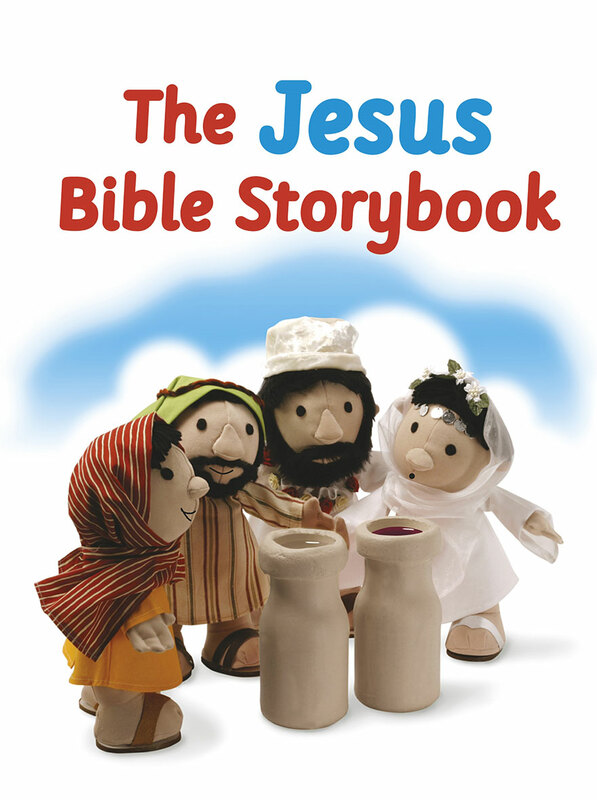 Adapted from The Big Bible Storybook, The Jesus Bible Storybook allows you to discover Jesus' story from birth to resurrection, told especially for young children. Perfect for use at home, at school, and in groups, The Jesus Bible Storybook contains twenty-four brief stories in a board book format to help very young children learn about Jesus. Read stories of Jesus' birth, life, death, and resurrection in a few words, with full-color photographic illustrations from The Big Bible Storybook.